As the world of autonomous vehicles flourishes on land and in the air, subsea applications have proven more challenging, despite great strides in recent years to deliver fully autonomous, efficient systems at sea. A team of engineers from Germany, engineers teamed from industry and academia, are aiming to drive the subsea vehicle market further faster courtesy of a project known as the Large Modifiable Underwater Mothership, or MUM. 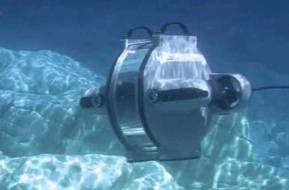 The project brings several notable entities to the table, including engineers from thyssenkrupp, Berlin Technical University, the University of Rostock, Atlas Elektronk and EvoLogics, all working together to develop a new type of unmanned underwater vehicle. MUM will receive funding from the German Federal Ministry for Economic Affairs and Energy over three years, and its aim is to open up new ways to explore and harness the potential of the world’s oceans. 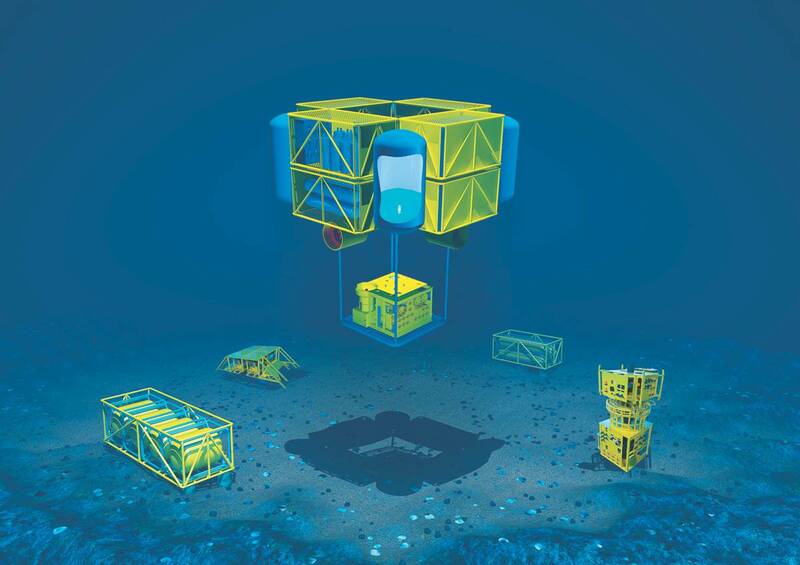 Possible activities range from payload transportation and operations to research missions and stationary deep-sea tasks, able to tackle jobs on the industrial and scientific fronts. A chief limitation in subsea autonomy is addressing the issue of power, and in this regard MUM will look to incorporate an emission-free fuel cell propulsion system to allow for deep dives and long range duration. With a payload capacity of several tons, MUM is capable of handling even heavy-duty tasks. The individual modules can be reused, permitting a significant reduction in costs compared with conventional vehicle concepts and much quicker development cycles. Newly developed mission modules are also easy to integrate. Research and development work for the project is expected to be completed by 2020, with a 1:5 scale model built and tested. The partners are targeting market readiness by 2025. As the project coordinator, thyssenkrupp no stranger to the subsea market. “thyssenkrupp is the market leader in non-nuclear submarines. A team of engineers within the company is dedicated to apply the cutting edge submarine technologies to the civil subsea industry. Within recent research projects, we for example developed a concept for electrical subsea power generation and storage based on non-nuclear air independent submarine propulsion technologies as well as a concept for a manned multipurpose submarine for arctic offshore operations,” Wehner said. “The latter project was conducted together with Statoil ASA and can be seen as the starting point to think about a new class of large unmanned underwater vehicles that now concluded in the MUM project.” thyssenkrupp is the project coordinator and will among other things develop the overall operating concept for MUM and translate it into a draft design for the vessel in close collaboration with Berlin Technical University. The company will also develop and test the fuel cell energy supply. Atlas Elektronk is responsible for the guidance and navigation system (GNC) incorporating the control functions provided by the University of Rostock and communications developed by EvoLogics. Berlin Technical University will integrate the hardware into a vehicle concept and test scaled models of MUM. EvoLogics will be responsible for developing a telemetry network to enable the autonomous and accurate underwater navigation, positioning and communication of the new vehicle. 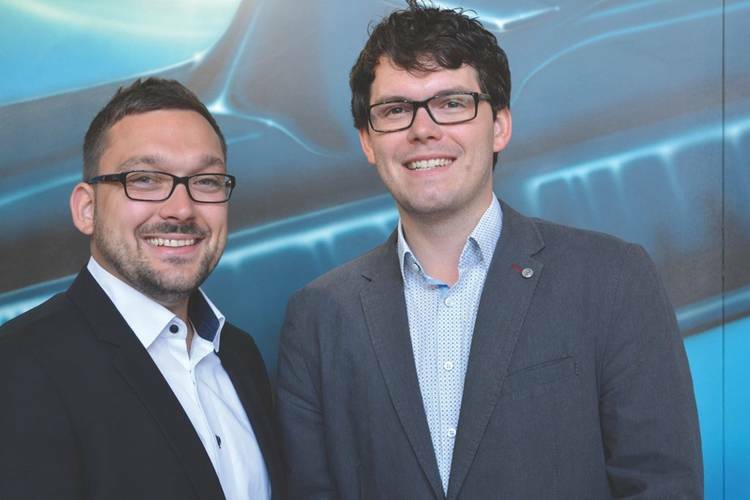 The University of Rostock will develop an intelligent and fault tolerant control system.